Chimney ventilation transforms your entertainment area into a smokeless and more relaxed environment. Its sole purpose is to extract unwanted smoke out the chimney. It does this effortlessly. Suitable for built-in Braai Areas. Suitable for Built-in fire places. Suitable for Chimneys of Jetmaster or similar products. Without proper chimney ventilation the wind will create a downdraught which then results in unwanted smoke clouds. This destroys living comfort around the braai or fireplace. The windmaster chimney champ is your solution. With proper ventilation installed on top of your fireplace or braai, the chimney ventilator will extract all the smoke up and out. Stopping the smoke from entering your home or braai area. Making it more pleasant. 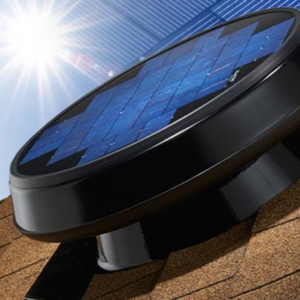 The chimney vent rotates automatically as soon as heat is generated and starts to produce an exhaust action. This exhaust action results in a comfortable fire area for you and your family. Made in South Africa by Windmaster. 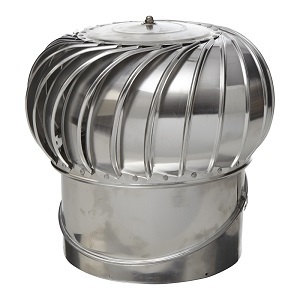 The chimney champ whirlybird has been specially designed to be a smoke extractor. 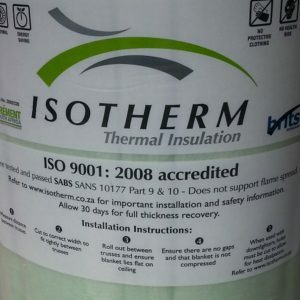 Specifically for South African braai areas and indoor fire places. 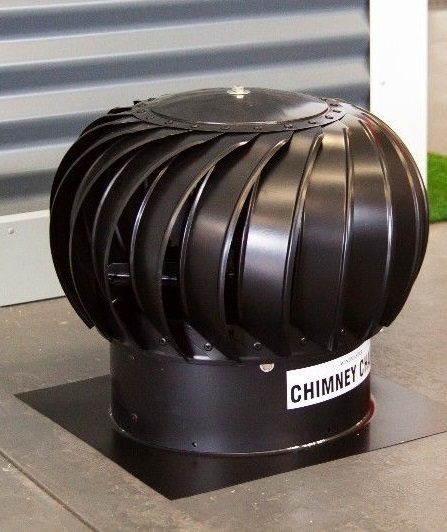 The chimney champ ventilator contains a unique bearing system that has been tested and proved to extract smoke in temperatures of 250 degrees celsius. 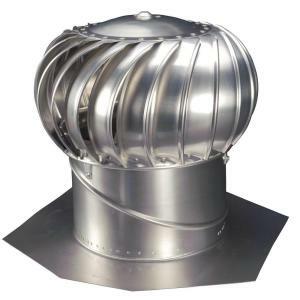 How does the chimney champ smoke extractor work? The windmaster chimney champ in South Africa is activated by the pressure of convection. When heat rises it forces the turbine to spin. It then begins to pump the smoke up and out your chimney. The wind also helps the turbine spin and increases its effectiveness. When the dome of the turbine spins. It creates a positive reaction which causes the air extractor to pull unwanted smoke out of your living areas. It also causes the turbine to draw the fire. This makes for a fireplace with efficient, smokeless heat. What is the chimney champ made out of? Constructed of 0.6mm galvanised steel. 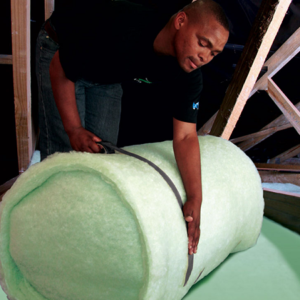 The chimney smoke extractor is also coated with Variol self-edging primer. This is to prevent the steel from corroding against heat of up to 250°C. 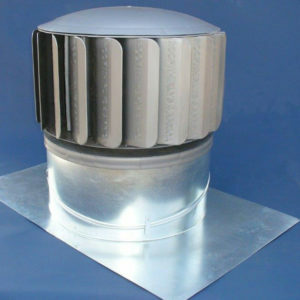 Furthermore, the positive extraction created by the chimney vents rotating dome, ensures a smokeless and efficient fire.